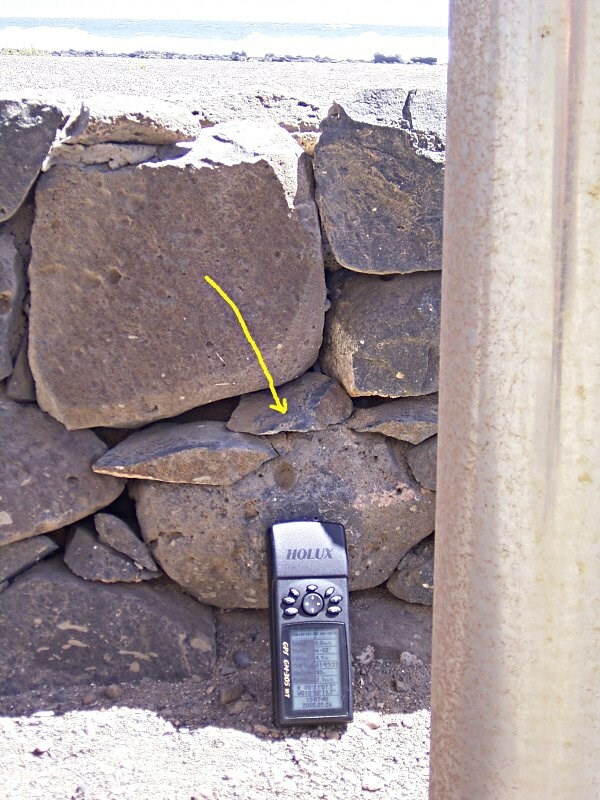 The film canister is located inside a little wall on above coordinates. Eine kleine Filmdose in der Mauer an obigen Koordinaten. You can hike about 4km on the beach from Caleta de Fuste. It´s a nice walk. On N28°21'58.3" W13°52'11.2" you find the skeleton. If you have logged, you can go to terrific lunch to N28°21'54.1" W13°52'20.9". Am besten machst Du eine Wanderung von Caleta de Fuste ca. 4km hierher. An N28°21'58.3" W13°52'11.2" findest Du ein Gerippe. Nach dem loggen kann ich N28°21'54.1" W13°52'20.9" bestens zum Essen empfehlen. gallusala is the guardian of this cache. Note : Some cachers have loggt, they have to pay an entrance for the museum. But when you walk along the beach and not through the museum, you dont. Thanks to nipe.